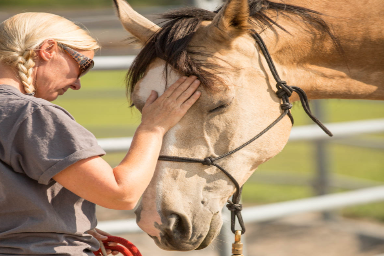 Sahara was born and raised in Utah and comes to us through the generosity of Connie Seegmiller, a Courage Reins volunteer. From Sahara’s strong desire to please people, it’s clear Connie spent plenty of quality time with Sahara as a baby. No, she’s not a large lap dog, but her mannerisms suggest otherwise. 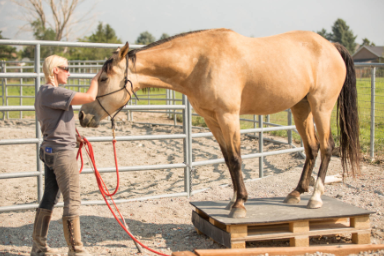 Sahara has been exposed her whole life to natural horsemanship principles and has spent the majority of her riding life on the trail. 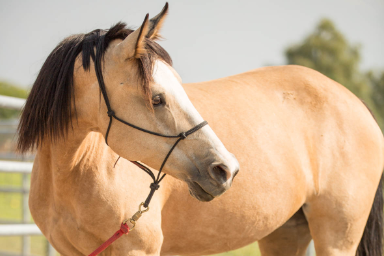 Such quality traits and experience serves her well in her current assignment as a lesson horse here at Courage Reins.